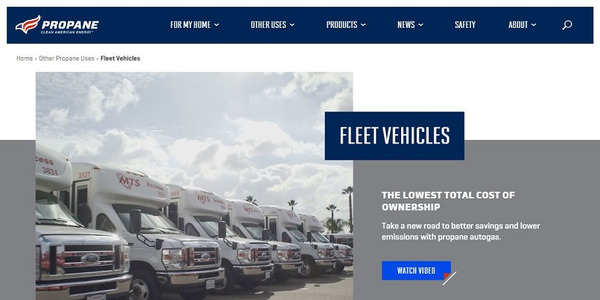 ROUSH CleanTech has expanded its alternative-fuel technology product offerings with new propane-autogas fuel systems for Ford F-59, F-53 and E-450 stripped chassis. 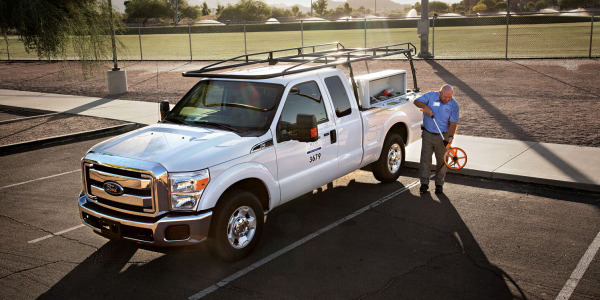 The Ford F-59 commercial step van chassis and the Ford E-450 stripped chassis adapt to numerous fleet delivery applications, such as bakery, textile, multi-stop package delivery service, linen and medical services, according to ROUSH. 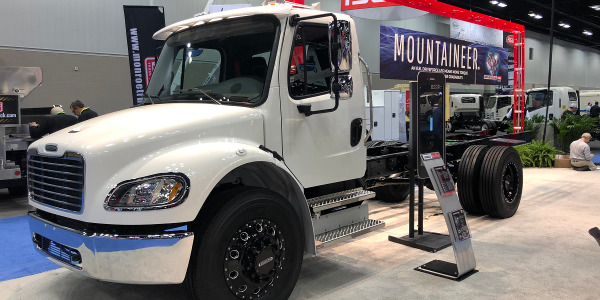 The Ford F-53 platform offers a flexible commercial platform for trolleys, lunch trucks and more. The size and cargo capabilities of all three platforms are customizable for specific business vehicle applications. 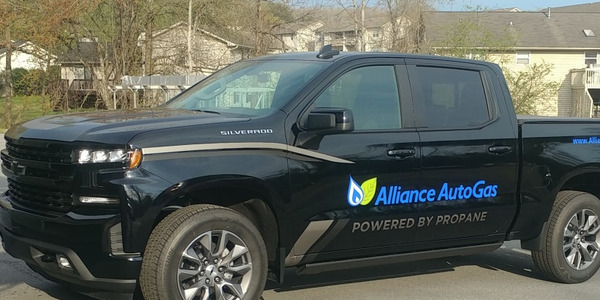 Built on a 2013 model year or newer chassis with a 6.8L, V-10 engine, the ROUSH CleanTech propane-autogas powered Ford F-53 and F-59 feature a 67-usable gallon propane-autogas fuel tank. 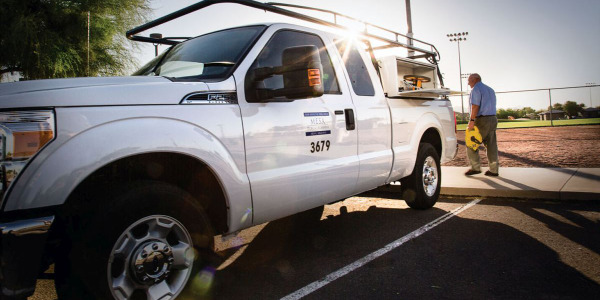 The ROUSH CleanTech propane autogas powered Ford E-450 stripped chassis comes equipped with a 41-usable gallon propane-autogas fuel tank. 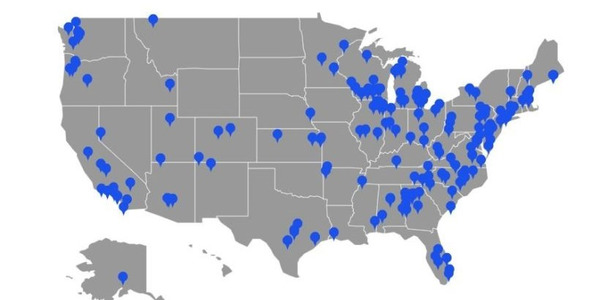 Each of the three ROUSH CleanTech fuel systems fulfill certification requirements in all 50 states by the California Air Resources Board (CARB) and Environmental Protection Agency (EPA) and achieve the same torque, towing, and horsepower as conventionally fueled models, according to the company. 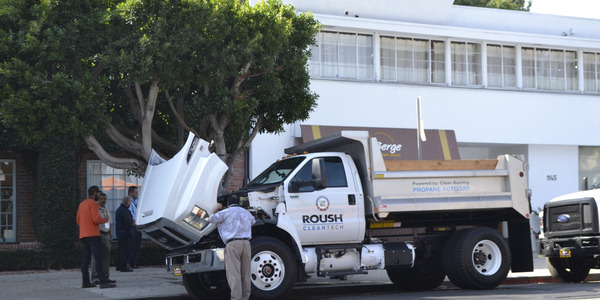 ROUSH CleanTech propane-autogas vehicles emit 20 percent less nitrogen oxide, 60 percent less carbon monoxide and up to 25 percent less greenhouse gases. 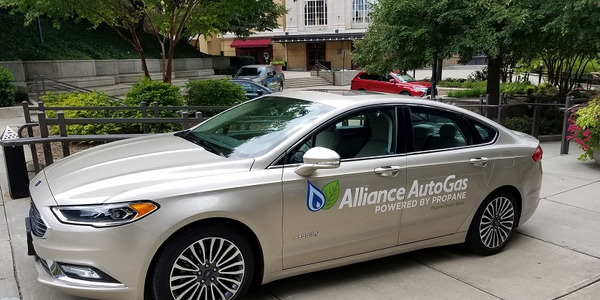 Historically priced 30 to 40 percent less than gasoline, propane autogas is readily available through a growing nationwide network of refueling infrastructure. 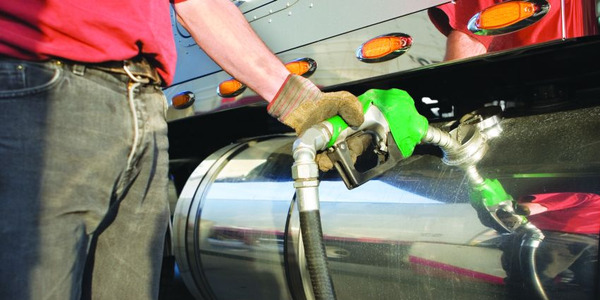 Federal tax credits provide an additional 50-cents-per-gallon savings on fuel costs. All three platforms are available for immediate order through ROUSH CleanTech, and the vehicles’ production and delivery begins in May.